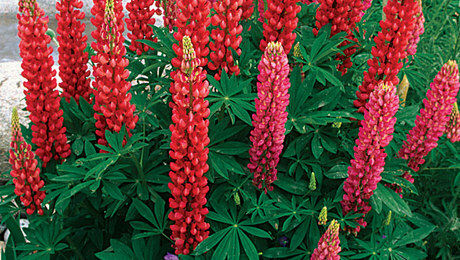 Few gardening pursuits are as rewarding as growing your own plants from seed. 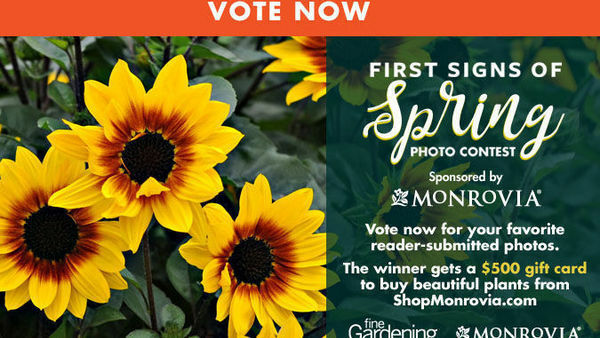 As the nursery manager at the Thomas Jefferson Center for Historic Plants at Monticello, I have started thousands of ornamental and vegetable plants from seed. Growing plants from seed is not always an easy task, and over the years I have developed and adopted the following techniques to ensure that seeds get a healthy start. 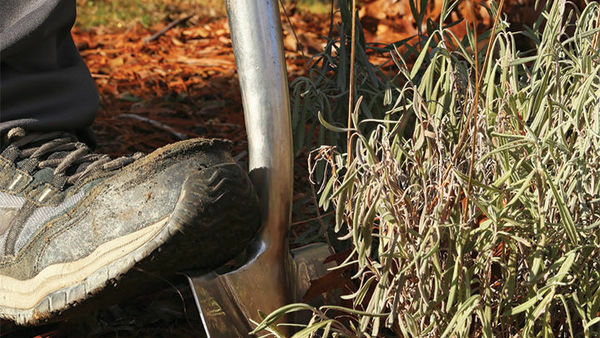 An often overlooked aspect of plant propagation is the art of record keeping. 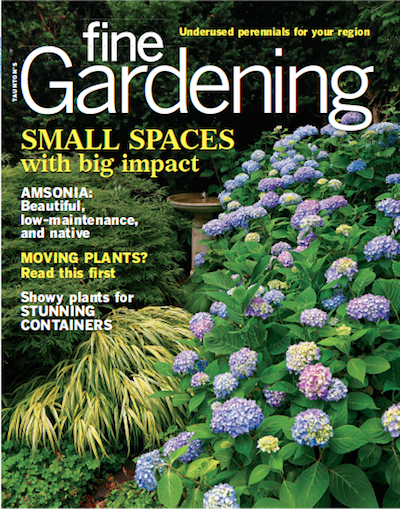 Whether you are producing a few plants for your home flower and vegetable gardens or working at a larger-scale nursery, developing a propagation journal will prove indispensable. 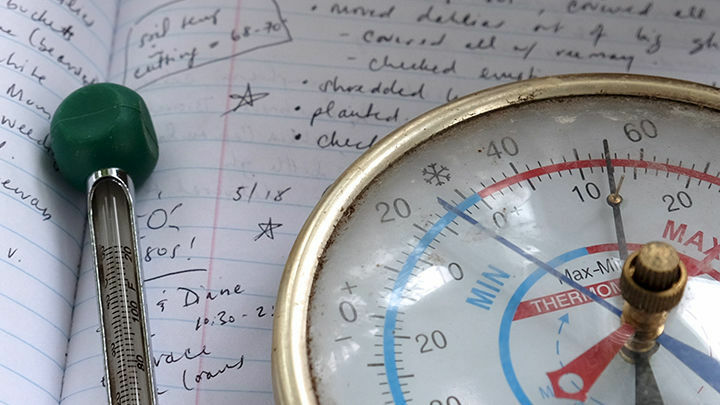 Here at the Center for Historic Plants, we record when seeds are sown, the germination date and success rate, and when seedlings are ready for transplanting each year. At the end of the year we evaluate the timing of our production schedule, noting what went right and what went wrong. These observations help us make adjustments for next year to ensure that we are growing our plants under optimum conditions. We also keep track of where we purchase seeds, as their quality and reliability may vary by source. Seeds are a fragile commodity, and if not treated properly, their viability will sharply decline. 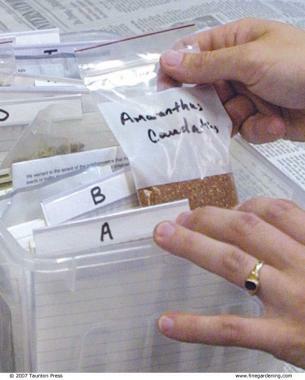 While some seeds may survive for thousands of years under the proper conditions, others will lose viability quickly, even when properly stored. To maintain dormancy, keep seeds in a cool, dark location with low humidity, like a refrigerator. 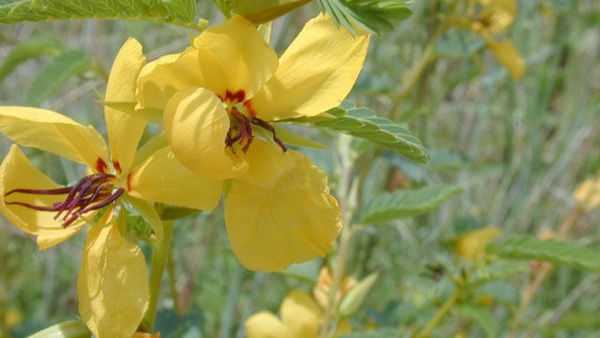 I recommend labeling them (seed name, source, year) and storing them in a small reclosable bag or empty film canister that is, in turn, kept in a larger plastic container. Once you are ready to sow, you can test the viability of many, but not all, seeds by soaking them in water for a few hours. The seeds that are still living will sink to the bottom, while the dead ones will float on the surface. This test generally works better for larger seeds, but there are no absolutes. Plastic pots are best for starting seeds. 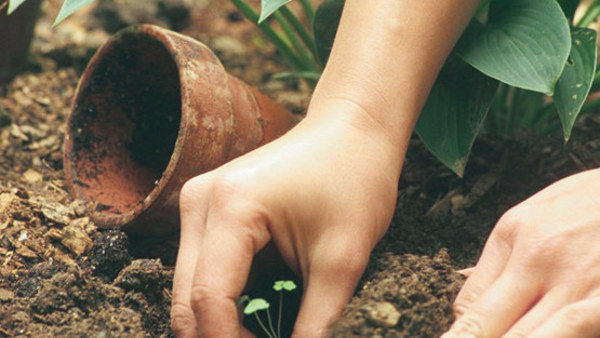 Plastic pots or containers are preferable to clay pots when starting seeds, as they retain moisture more consistently. 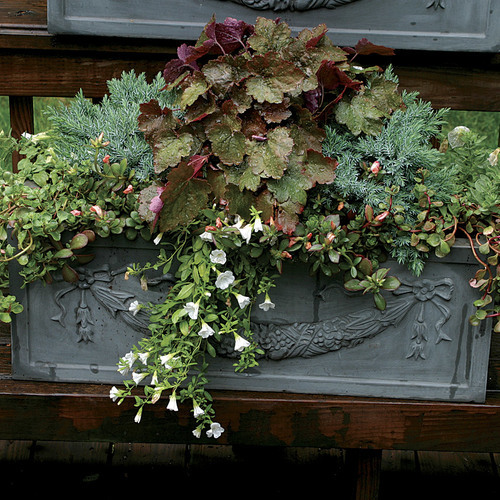 Wide, shallow containers prevent both overcrowding of seedlings and excessive moisture around fragile, young roots. 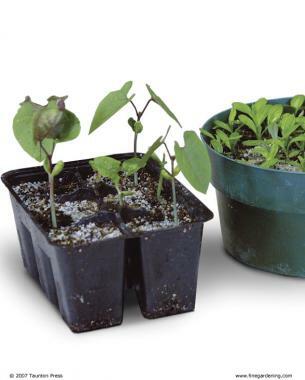 Plants that resent root disturbance when transplanted are best sown into small, individual containers like cell packs or plug trays. 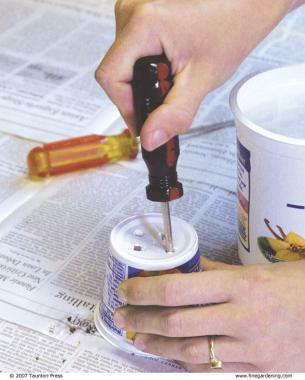 Recycled plastic containers, like empty yogurt or margarine tubs, work well, too, provided you’ve poked holes in the bottom for drainage. No matter what type of container you use, it must be clean and free of pathogens. To sanitize a container, soak it in a 10 percent bleach solution for 15 minutes and let it air dry. 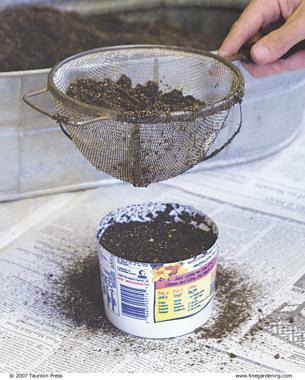 After planting, cover seeds with sieved potting mix. 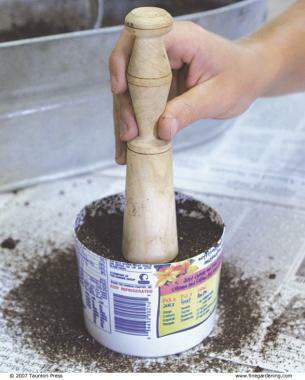 Lightly tamp to ensure firm contact between seeds and mix. 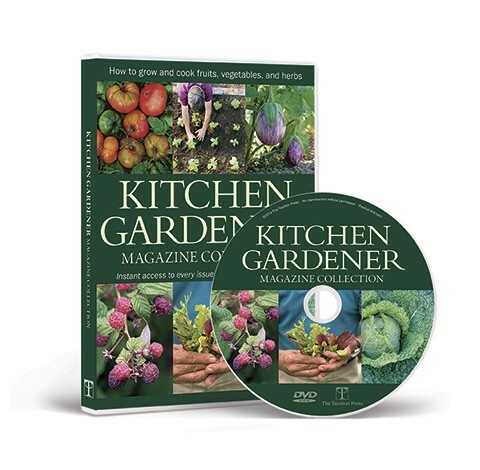 Use a kitchen sieve to spread soilless seed-starting mix evenly over the top of the seeds to the depth of two times the seed diameter. Very small seeds and those that require light to germinate should lie directly on the surface. 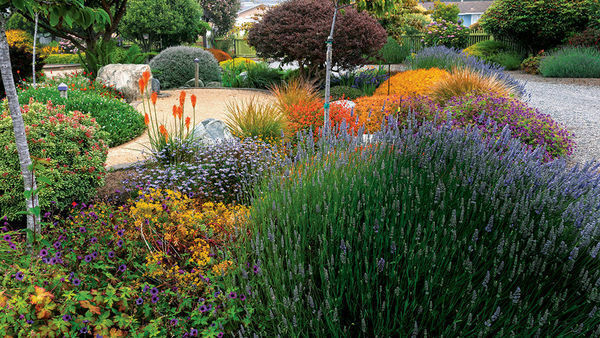 Whether covered with planting medium or not, each seed must be in firm contact with the moist surface to begin germinating. Use a pestle or even the bottom of a glass to gently tamp down the surface. A sprinkling of sphagnum moss and chicken grit helps keep the surface dry, preventing the growth of pathogens. The fungal infection often referred to as damping-off is usually caused by excessive moisture and poor air circulation. However, there are a few cultural techniques that will help to keep fungal agents at bay. 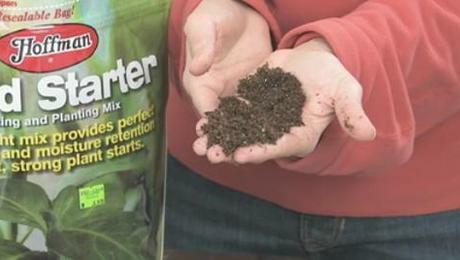 After covering the seeds with planting mix and tamping them down, spread a thin layer of 50 percent milled sphagnum and 50 percent starter chicken grit (finely ground stone) over the surface to keep the soil around the emerging shoots dry and provide an inhospitable environment for pathogens. 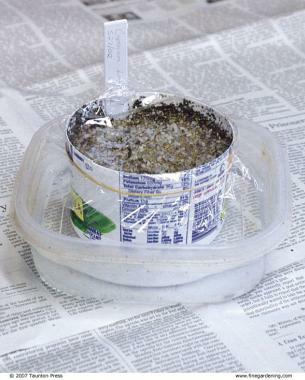 To promote good air circulation, place a small fan near your seedlings. Keep the fan on low and direct it to blow across the containers at the soil level where air may become trapped and stagnant. Plastic wrap ensures a constant moisture level. If more water is needed, let it wick up from the bottom. 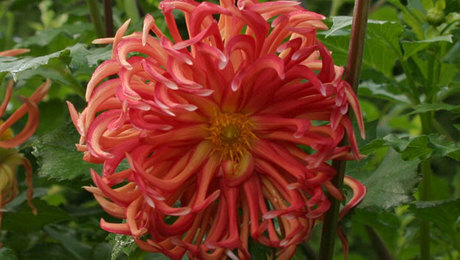 Seeds are very sensitive to the extremes of overwatering and underwatering. 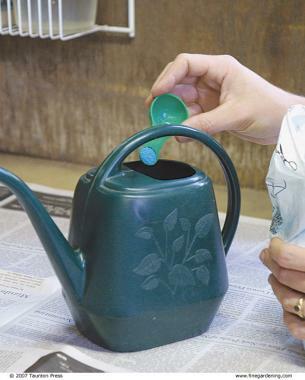 In addition, heavy-handed watering can disturb newly germinated seedlings. 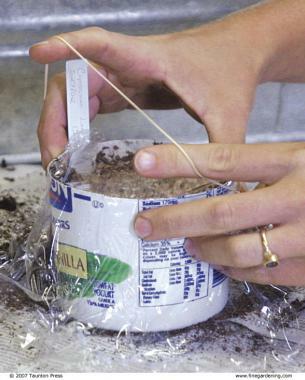 Securing plastic wrap over the surface of a freshly sown seed pot can help to keep the moisture level constant. However, the pot must still be checked daily for moisture and germination. 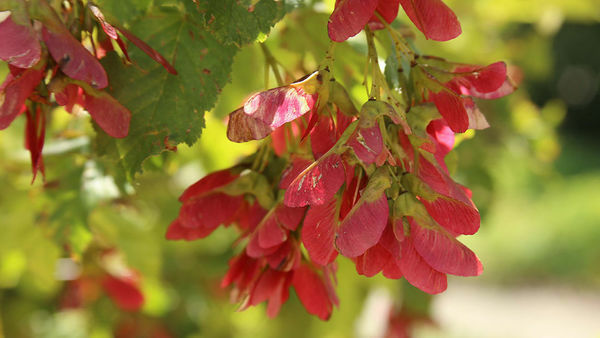 If you find that you need to rehydrate your seed container, place the entire pot in a basin with 2 to 3 inches of warm water and allow the planting medium to wick moisture from the bottom. 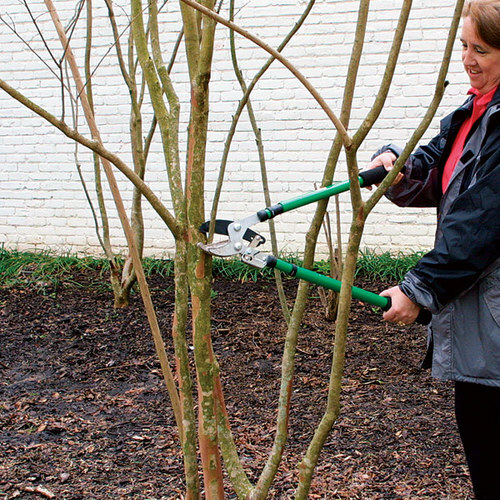 If just the surface has dried, you can lift the plastic covering and spritz the surface with water from a spray bottle. As soon as the seeds germinate, remove the plastic wrap. A heat mat speeds germination. Most seeds require temperatures of 65° to 75°F to germinate. 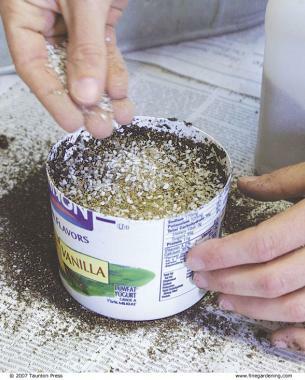 Placing seed containers near an existing heater or using a space heater with the proper precautions can raise the ambient temperature as needed. 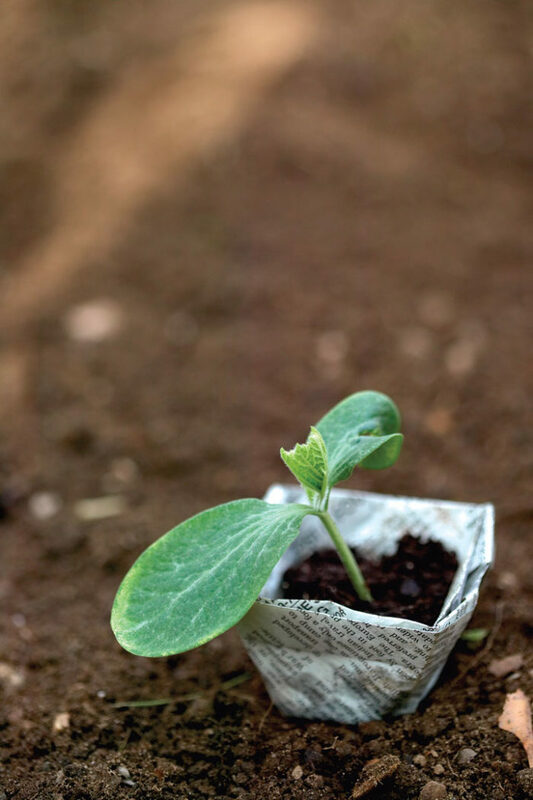 In addition, a heating pad designed for plant use placed directly under the seed containers will warm the planting mix and encourage germination. When using any additional heat source, be sure to check for moisture often, since the seed containers may dry out more quickly. A sunny windowsill is a good place to put sprouted seedlings. 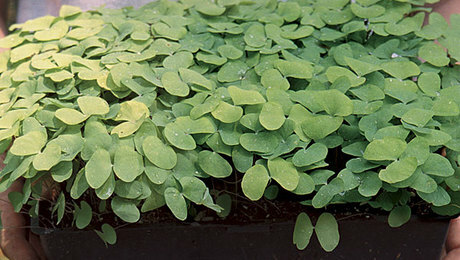 Lightly brushing the seedlings encourages the growth of strong stems. Most seeds will not germinate without sunlight and will perform best with 12 to 16 hours each day. 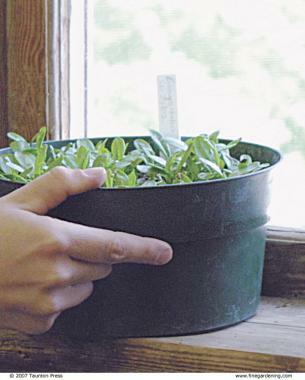 Indoors, place seed containers in a sunny, south-facing window and give the container a quarter turn each day to prevent the seedlings from overreaching toward the light and developing weak, elongated stems. 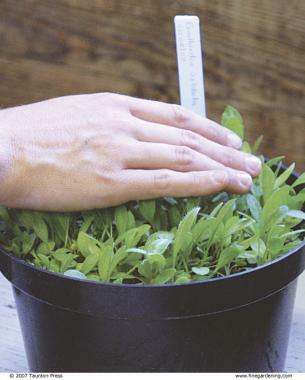 Also, gently brush the palm of your hand against the tops of the seedlings to encourage strong stem growth. After true leaves develop, it’s time for a little fertilizer. 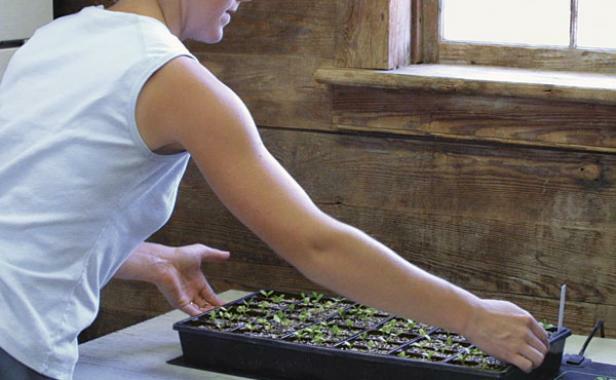 Proper nutrition at a consistent rate will keep your seedlings growing strong. When the embryo inside a seed is developing, it relies on food stored in the endosperm to fuel its growth. 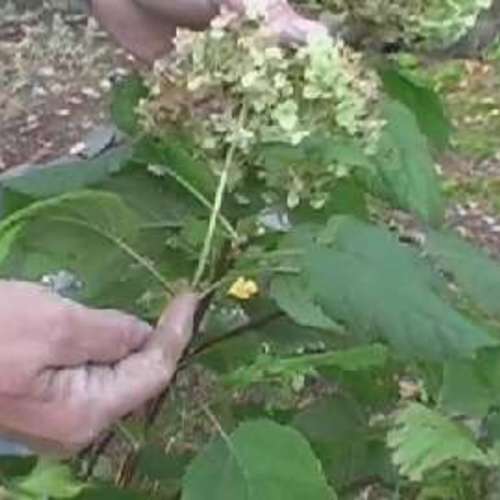 As the shoot emerges from the soil and the true leaves develop, the initial nutrients supplied by the endosperm will be depleted and supplemental fertilization is then required. Most seed-starting mixes contain a small nutrient charge to help make this transition while not burning the developing roots. 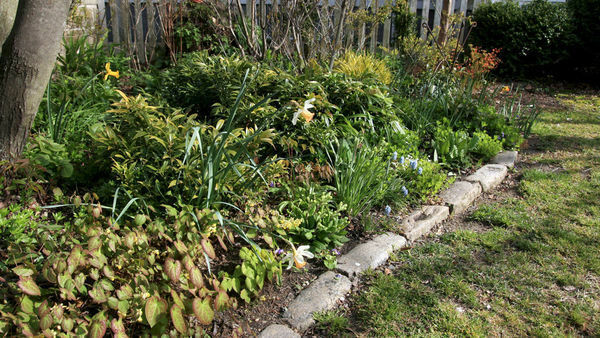 However, once the true leaves emerge, it is time to begin a half-strength liquid fertilizer regimen on a weekly basis. 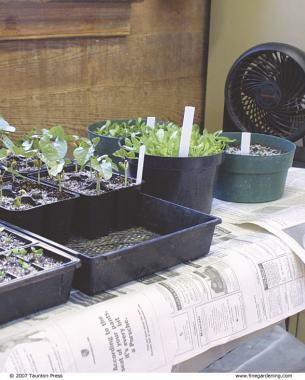 Hardening off in a cold frame acclimates the seedlings to conditions outdoors. 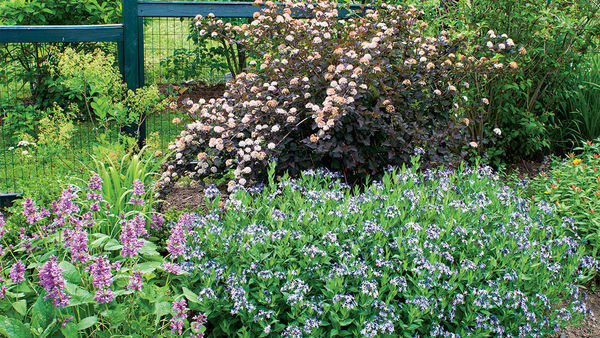 Before seedlings can be planted outdoors, they need to be hardened off, or acclimated to direct sunlight and fluctuating temperatures. 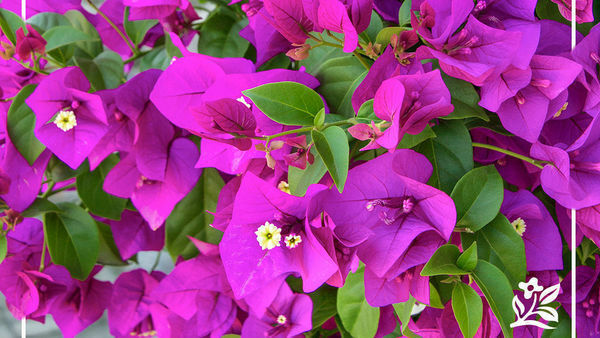 It is best to do this over a three-day period by placing them in direct sunlight during the morning only of the first day, then increasing their time outside by a few hours each day until they are vigorous enough to be transplanted. 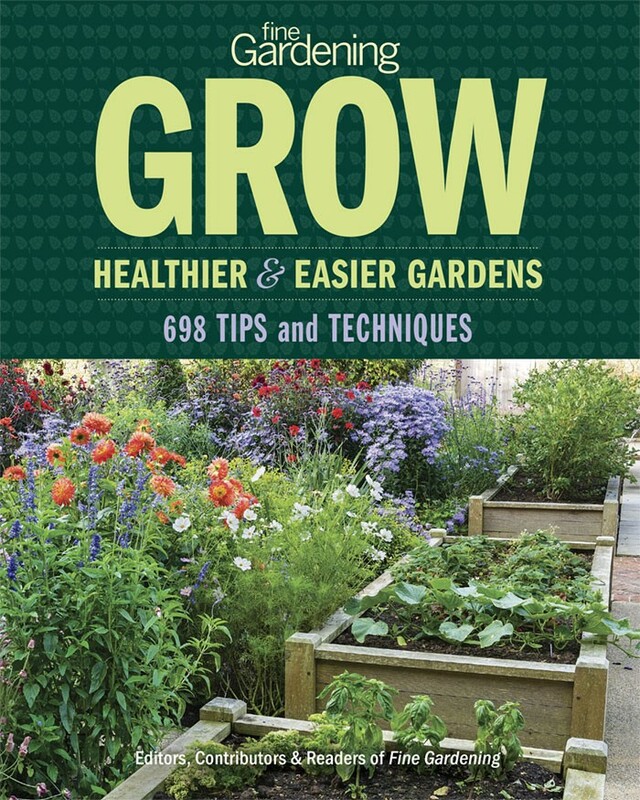 Most seeds germinate readily, but others may require a few extra steps to achieve good results. To see how I use the techniques of warm soaking, scarification, and stratification for seed starting, watch my video, Seed-Starting Pre-Treatments. I have seed pods for gerbera daisys what do i do with them from here to start them next spring?What do i do to start them? 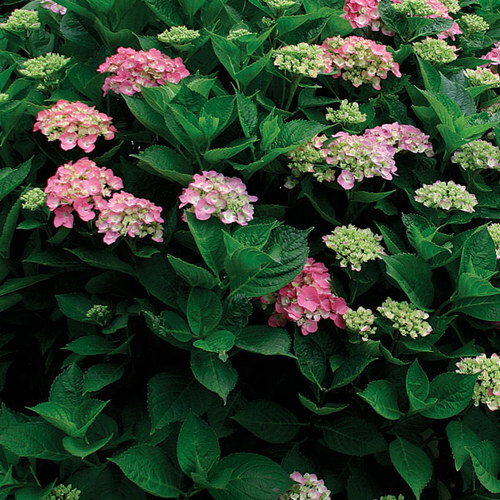 can I plant it directly to big pot instead of transplanting them? Yes you can, but you will have a much lower germination rate and fewer seedlings will survive to maturity. 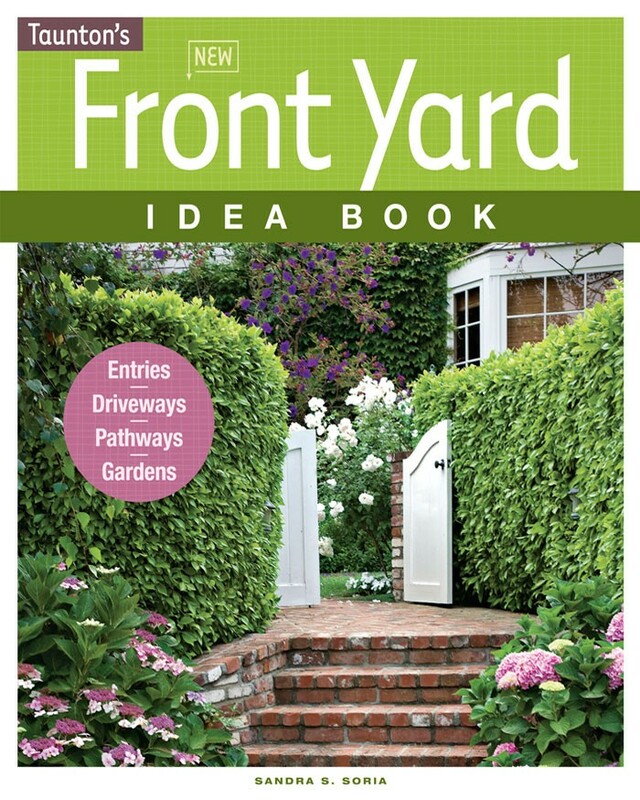 I do it all the time with basil and tomato plants. 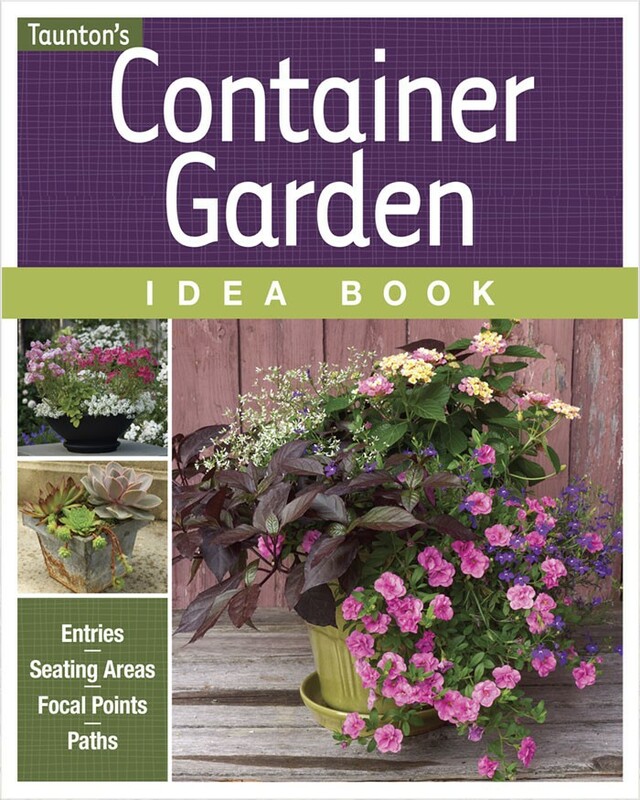 Plant 3 or 4 seeds per container. 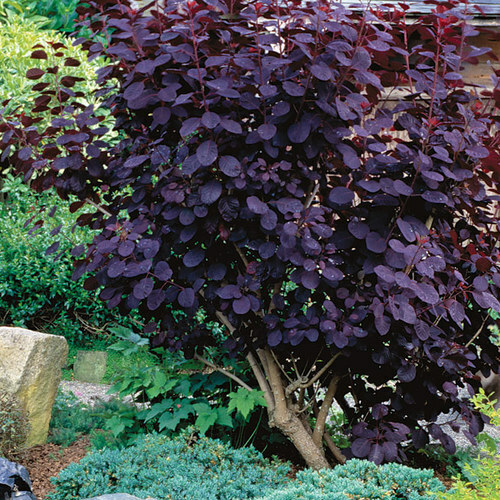 Thin out the weakest or lankiest seedlings as they begin to crowd each other out until just the strongest one is left. On the plus side there is no delay in growth from the transplant shock.